The trauma patient is evaluated by a series of laboratory tests. Urinalysis, hematocrit and baseline creatinine values are the most important tests for evaluating renal trauma. Urinalysis is considered the basic test in the evaluation of patients with suspected renal trauma. Hematuria is the presence of an abnormal quantity of red blood cells in the urine and is usually the first indicator of renal injury. Microscopic hematuria in the trauma setting maybe defined as greater than 5 red blood cells per high-power field (rbc/hpf), while gross hematuria is the finding in urine that is readily visible as containing blood. Hematuria is a hallmark sign of renal injury, but is neither sensitive nor specific enough for differentiating minor and major injuries. It does not necessarily correlate with the degree of injury (Buchberger et al. 1993). Major renal injury, such as disruption of the uretero-pelvic junction, renal pedicle injuries, or segmental arterial thrombosis may occur without hematuria(Car-roll et al. 1990). In a study by Eastham, 9 % of patients with stab wounds and resultant proven renal injury did not manifest hematuria (Eastham et al. 1992). Hematu-ria out of proportion with the history of trauma may suggest preexisting renal pathology (Schmidlin et al. 1998b). The urine dipstick is an acceptably reliable and rapid test to evaluate hematuria. Studies have shown false-negative result rates ranging from 2.5 % to 10 % for the dipstick test for hematuria (Chandhoke and McAninch 1988). Serial hematocrit determination is a method of continuous evaluation of the trauma patient. Initial hematocrit in association with vital signs implies the need for emergency resuscitation. 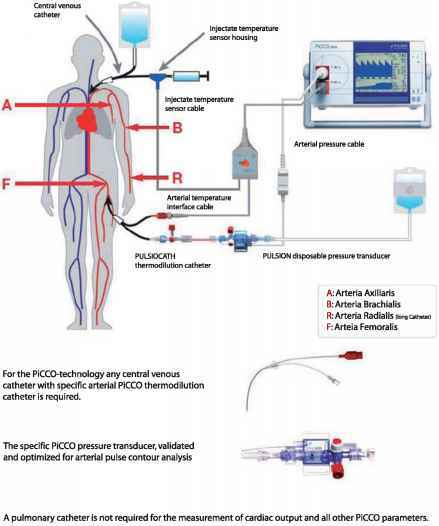 The decrease in hematocrit and the requirements for blood transfusions are indirect signs of the rate of blood loss and along with the patient's response to resuscitation are valuable in the decision-making process. As most trauma patients are evaluated within 1 h after injury, creatinine measurement reflects renal function prior to the injury. An increased creatinine usually reflects preexisting renal pathology.